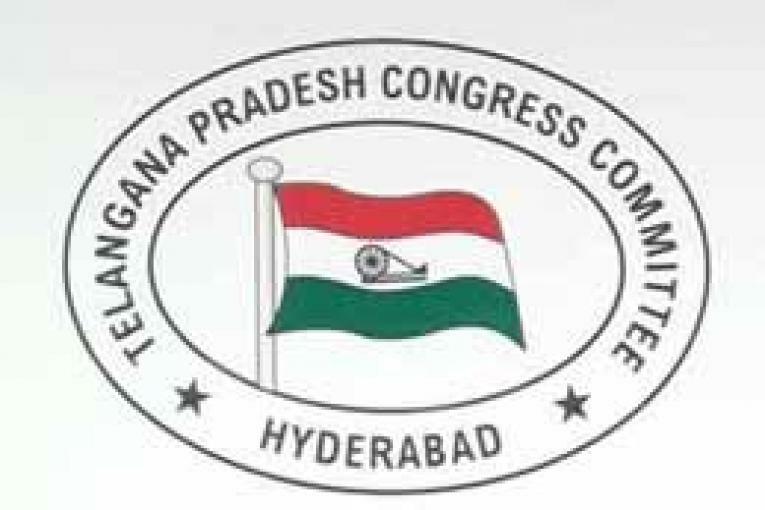 Hyderabad, Jan.22 (Maxim News): The issue of appointment of DCC presidents for 33 districts of the State has become a headache for the TPCC. The reason for this was that the party was not able to find suitable candidates for the post. This can be gauged from the fact that the State leadership was not able to send a list of all 33 DCC presidents for the approval of the AICC even after the deadline. The AICC had fixed a deadline of January 10, 2019 to send the names of the DCC presidents. However, the party State leadership could not complete the exercise before the deadline. This has annoyed the AICC leadership and forced it to issue a strict reminder on the issue on Monday. This has once again prompted the State party leadership to take up the exercise. The State leaders have now decided to complete the exercise at the earliest. The State party was facing a tricky situation in the districts. While there was intense competition for the DCC posts in some districts, there was no competition at all in some others. There were no takers for the post in Siddipet, Jagtial and Sircilla Districts. The party leaders have taken up a day-long exercise on the issue on Monday. However, they could not complete the exercise due to lack of suitable candidates. Several districts like Khammam, Sangareddy, Nalgonda, Asifabad have heavy competition for the coveted party posts. However, the party leadership reportedly decided to appoint the wives of the sitting MLAs of the party from Sangareddy, Asifabad and Nalgonda districts. The three MLAs, who represent these districts are: Jagga Reddy, Atram Sakku and Chirumarti Lingaiah.